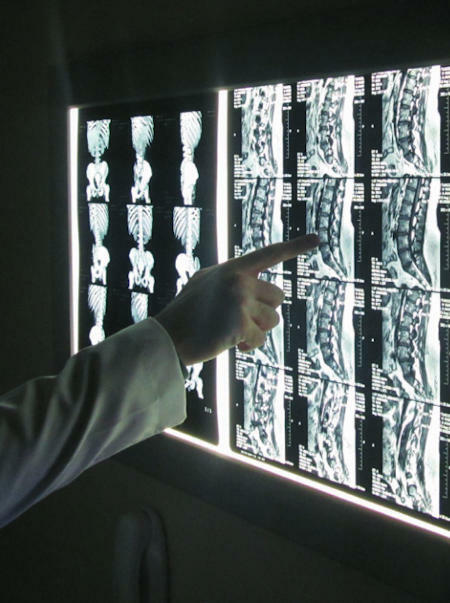 Çankaya Hospital offers qualified medical assistance with the latest advances in technology. 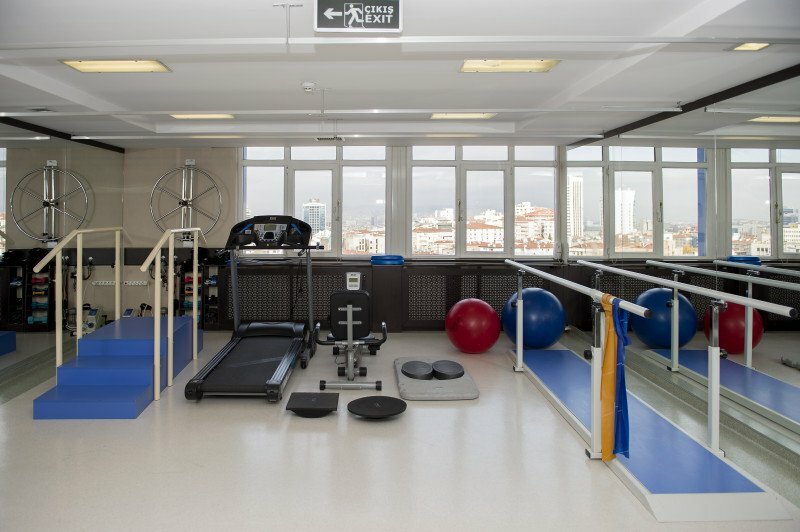 Çankaya Hospital’s mission is to provide an international, qualified, flexible and personalized private health care for all the patients under their care. 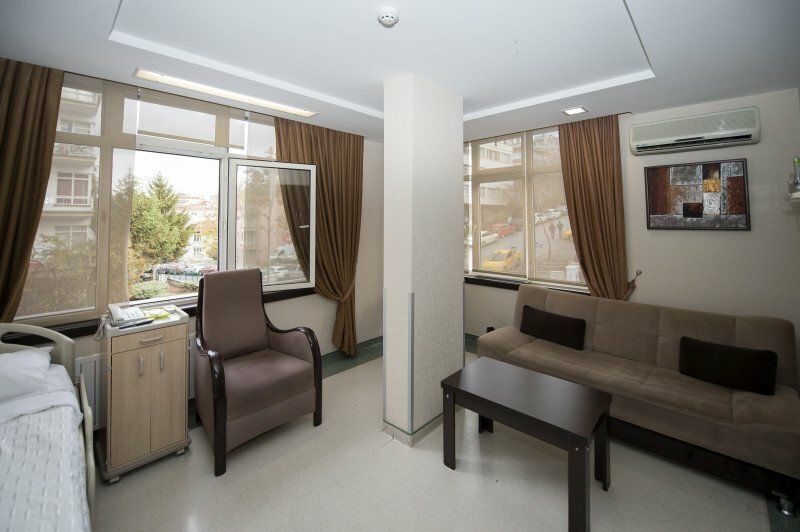 Çankaya Hospital is located at the heart of Ankara and it is the first private surgery hospital. 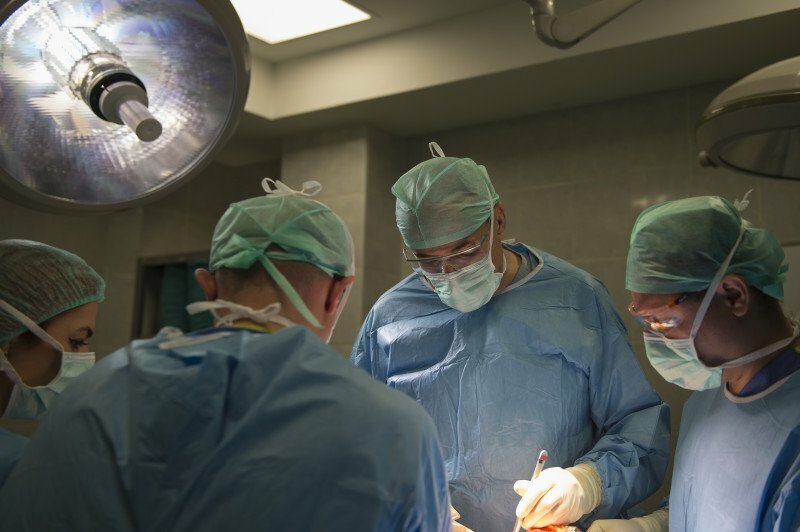 The hospital has been operating since 1968 and has a prestigious past as well as future due to its reputation for providing some of the most highly qualified professional doctors in Turkey. 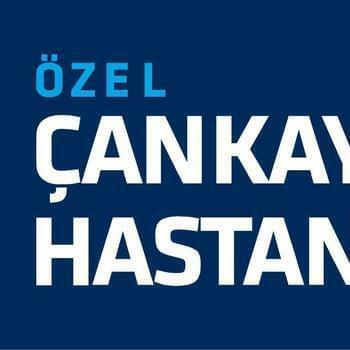 Today Çankaya Hospital is a private investment with shareholders who also serve in the board of directors and take part in decision and policy making. The hospital usually works with maximum bed occupancy. It houses 5 operating rooms, an 5 bed ICU with qualify staff for patients on a 24 hour basis. 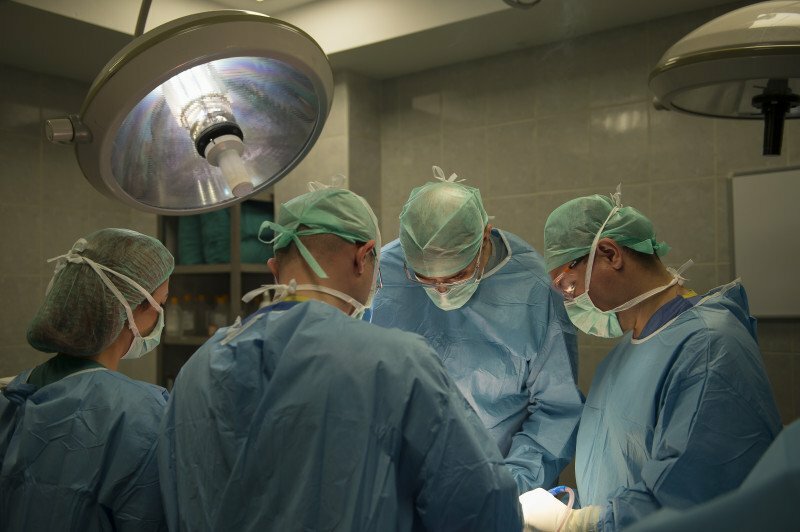 The hospital has an established 24 hour emergency department, Cardiac Catheterization Laboratory, Diagnostic Radiology Unit. It has a modern laboratory with biochemistry, microbiology, hematology and mammography units. 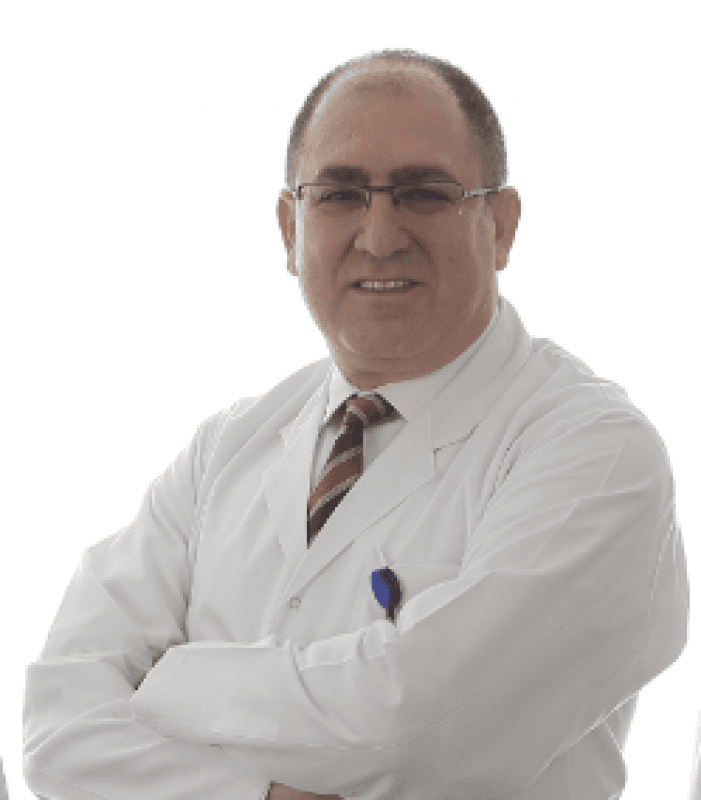 This post has been written by Özel Çankaya Hastanesi and viewed 3100 times.